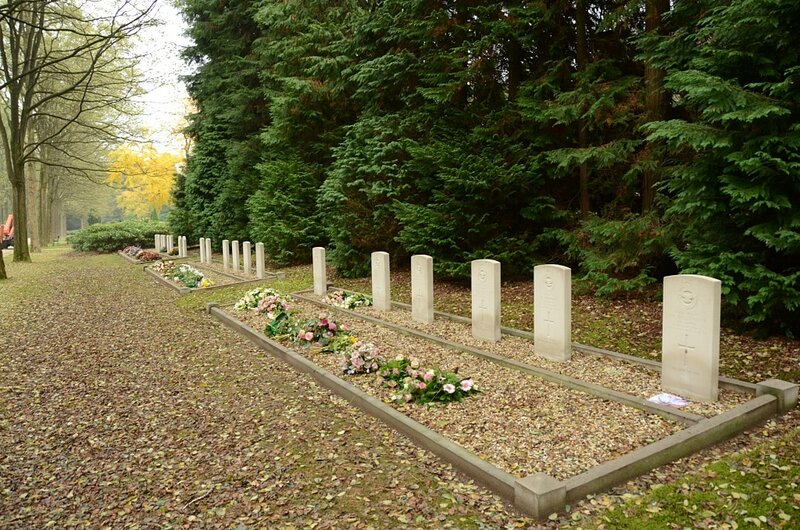 The cemetery is situated to the north of Arnhem on the Apeldoornseweg. From the motorway A50 turn off at junction Waterberg and follow direction for Arnhem along the Apeldoornseweg. 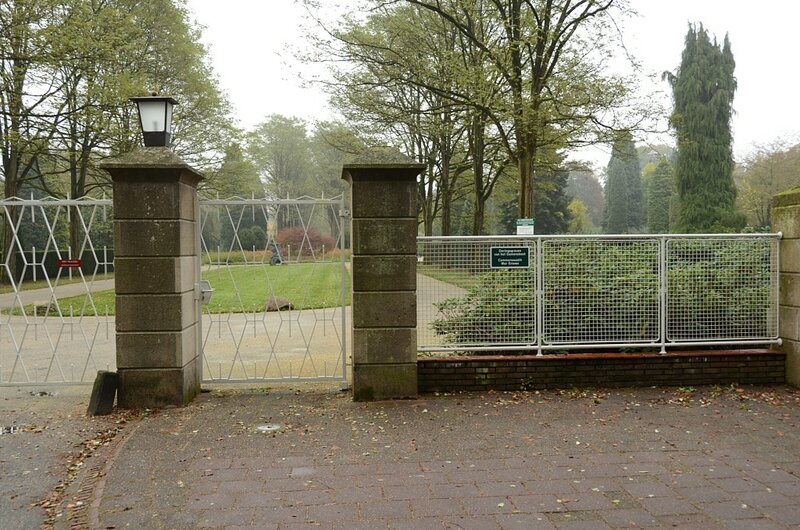 After the first crossroads the cemetery can be seen on the right, take the second turning right into Waterbergseweg and the entrance to the cemetery and the crematorium are along on the right. 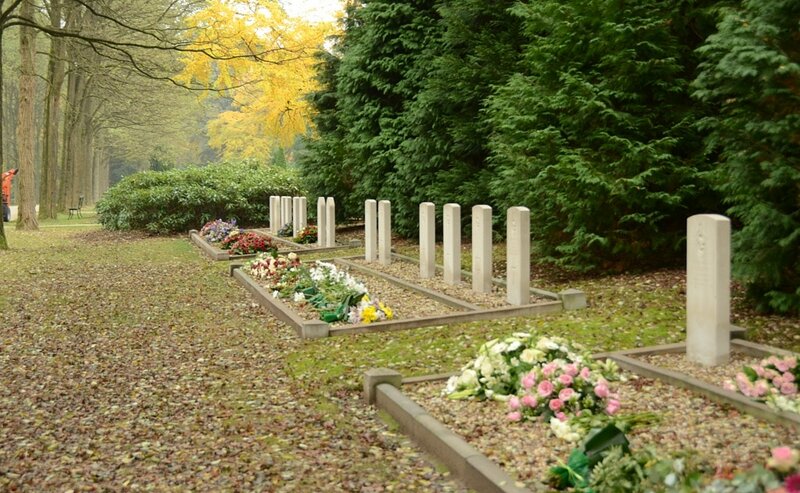 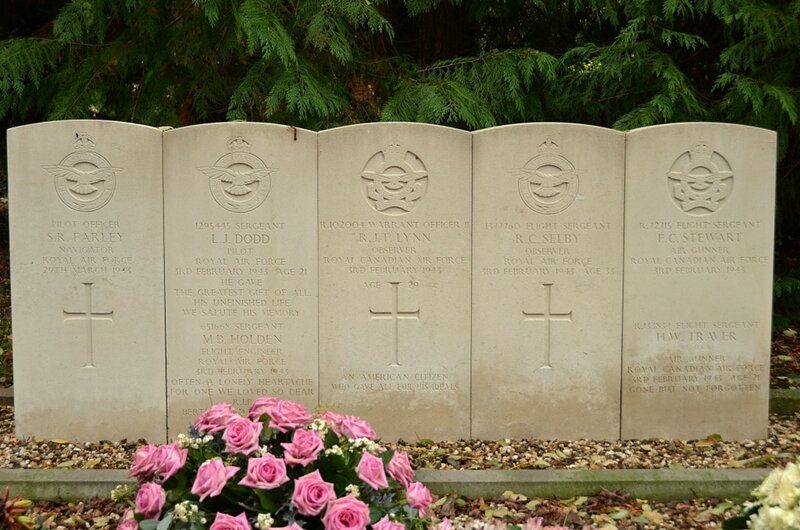 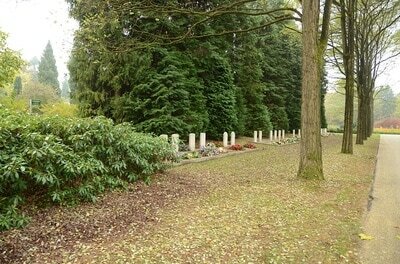 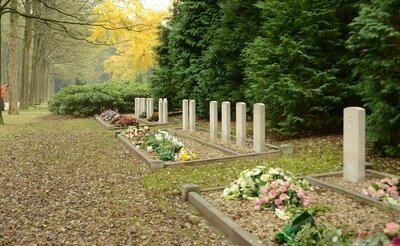 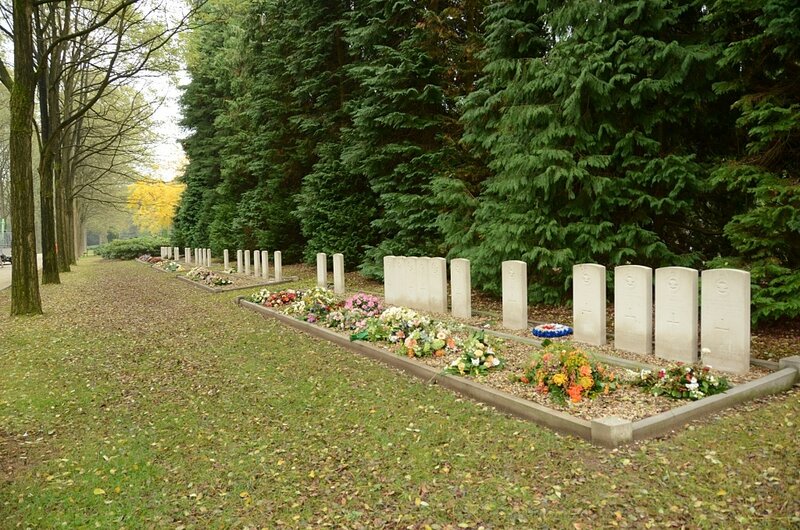 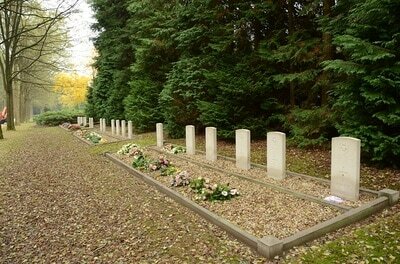 This cemetery lies on top of one of the hills overlooking Arnhem. It covers many acres, is densely timbered, and adjoins the Jewish cemetery. 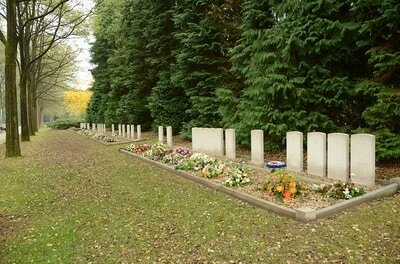 The Commonwealth graves are located in the 1934 plot, along the main east-west path, in the Northern part of the cemetery.